Antique or vintage mirrors have a wonderful history, and it's fun to do a little exploring to understand some of the reasons behind the existence of the mirrors, which, depending on the time period, were used for practical reasons of needing mirror to make sure you look your best, or to also be part of the décor of the home in almost any room. In the early years of mirrors, they had a resemblance to picture frames in that they included the elaborate gilding and carvings that we associate especially with the gold picture frames that were popular in that period. Eventually they moved from wood-only to other types of frames like plaster on a wire, which were called composition frames. The problem with those, although looking nice, were the obvious chipping associated with plaster. Glassmakers from France developed a system of making larger glass plates for mirrors where they included two or more smaller placed alongside each other. The problem with the thinner plates was the reflection given back was darker. Eventually development of thicker glass plates emerged, and a better reflection resulted. 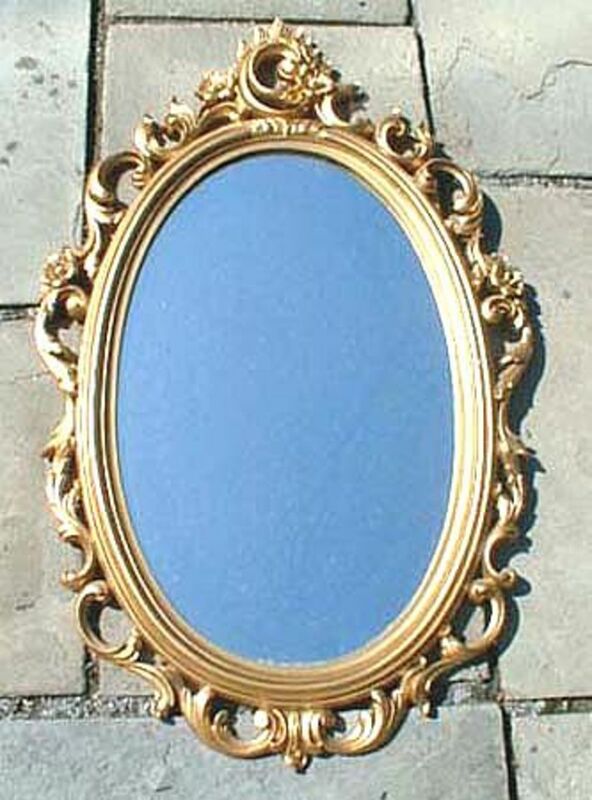 The quality, craftsmanship and design of antique and vintage mirrors continue to appeal to people today. So if a period piece can't be found or afforded, there are many quality reproductions that can be acquired for use. 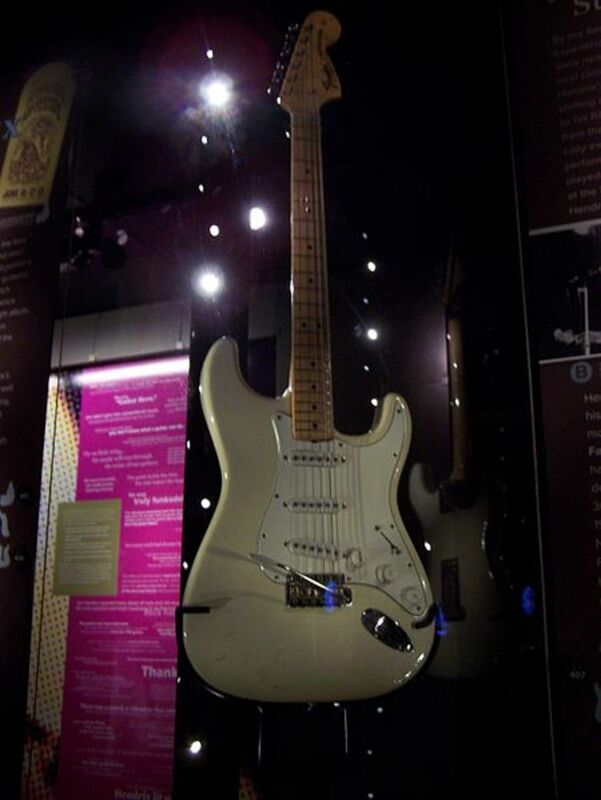 Reproductions, as a rule of thumb, are thinner than period pieces, although it definitely depends on what period of history is being looked at. How do you know if an antique mirror is really antique? Just like old furniture or desks, etc., there is a type of craftsmanship done that can be identified in mirrors. For example, handmade dovetails in old desk drawers which can be easily seen. 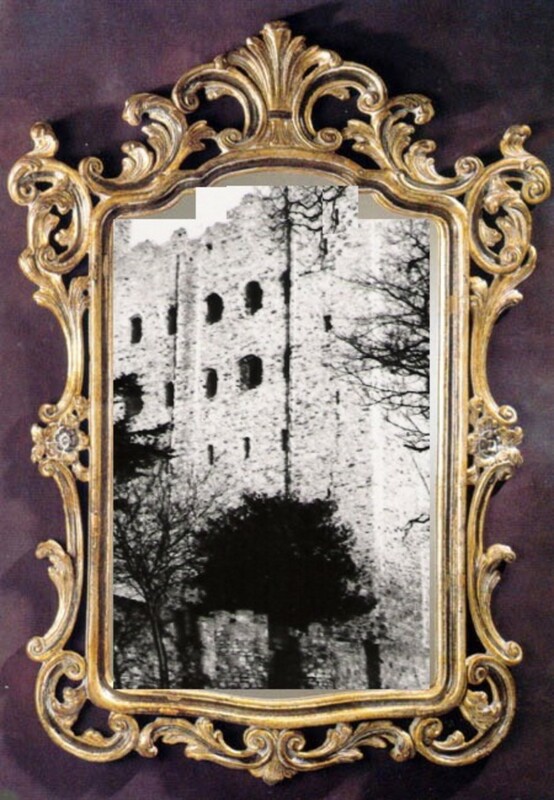 For antique mirrors, there are two things to consider. The first is the veneer of the mirror. Assuming there is wood framing, you can remove a screw in the mirror, which should in itself be handmade. Widths between the screw spirals won't be uniform, and so you can determine a screw is old based on that. Slots on the head of the screw can also be off-center, revealing the handmade aspect of the screw. As far as the veneer goes, antique veneers were thicker and also of irregular widths. Today's veneers are completely uniform and of the same width. So if you have different veneer widths, along with handmade screws, you can be pretty sure it's an antique mirror. How old is the mirror glass? The glass of an antique or vintage mirror is vital to the value of a piece, and there's a fairly easy way to figure out if it is old. First, before thicker glass came about, all of it was thin, wavy and had a grayish look that was not real good at reflecting. So that could give one clue. 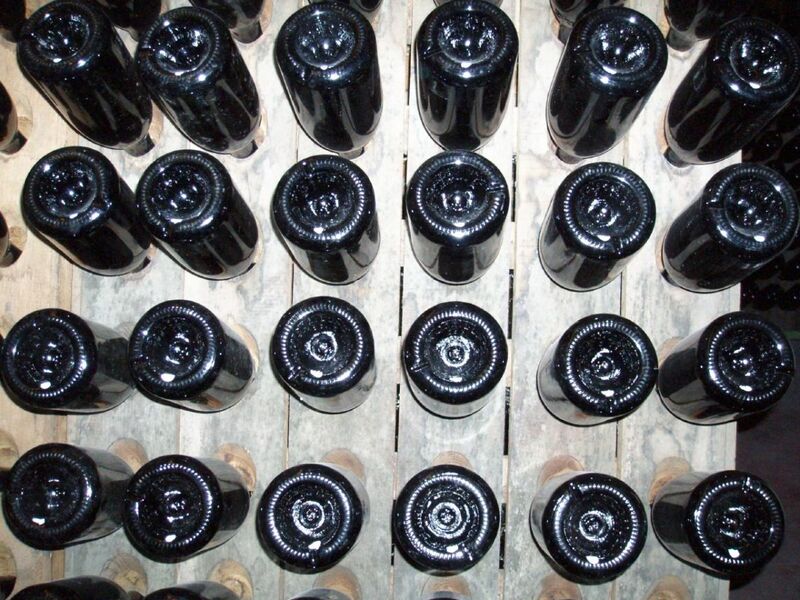 Second, there's a little trick that is easy to use to get an idea if the glass is older. Take a key and hold its tip to the glass. When looking at the reflection of the key, see how it shows. If the reflected key tip is very close to the tip of the real key, it's probably antique glass. Depending on the purpose you have for buying an antique mirror, here are a few things to consider while going through the process. The first thing is to determine what you have available in your budget. 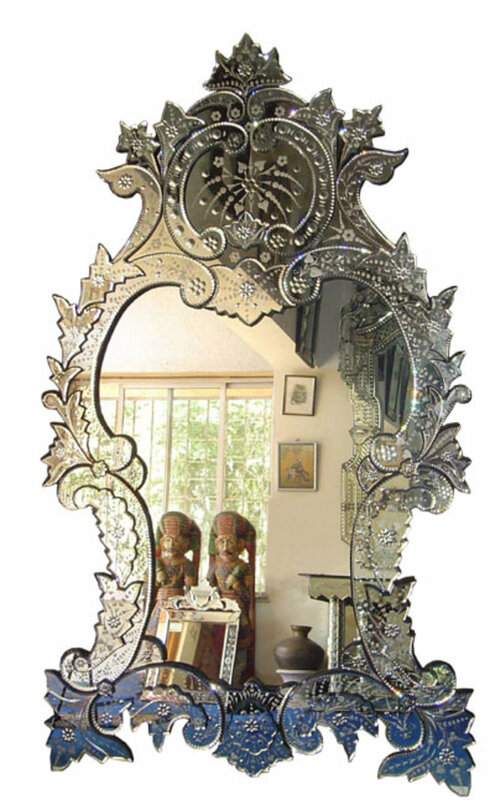 Antique mirrors can be relatively inexpensive when looking at handheld mirrors, all the way up to thousands of dollars each for larger ones. Second, figure out the type you want. If you're not sure, you can search around on the Internet, visit antique shops, or any place where older things may be found. All you're trying to do here is get ideas. It's better to search around to see what's available than just take the first thing that's a bargain or appeals to you. Finally, once you find some mirrors you like, either print them out if they're from the Internet, or take a photo of them and place them on the wall to see how they would look where you're thinking of putting them or it. 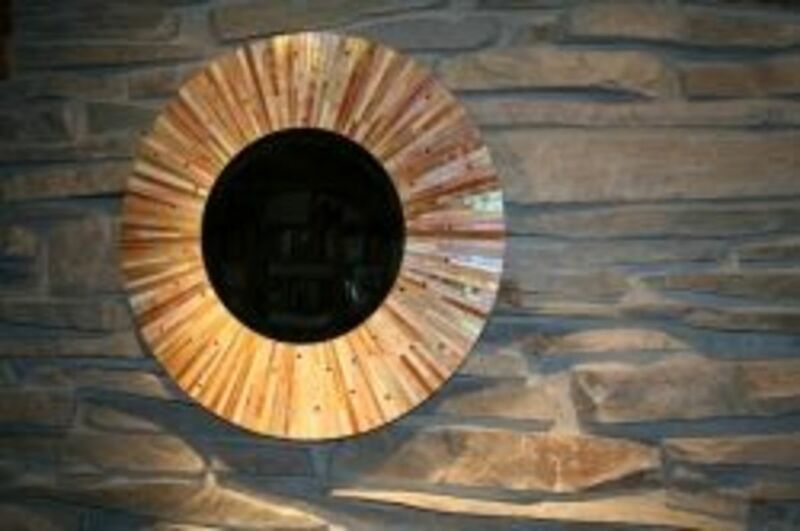 One idea many people that love vintage mirrors have is to start a collection that can be grouped on a wall. This can look very attractive and nice in the right setting. So you may consider that when buying your first mirror ... whether it's only going to stand alone, or whether you might like to add on to it someday to make a grouping of mirrors on the wall. 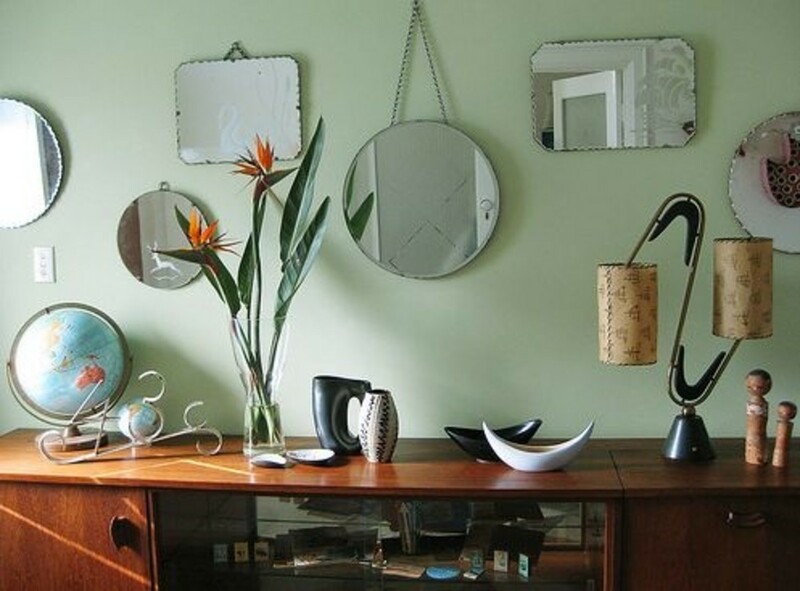 If you're just in love with vintage mirrors and are looking to collect them or place them strategically in your home as a decoration, hand mirrors are a great way to do it. Not only are they in most cases more affordable, but they offer a flexibility that larger wall mirrors don't. There are also more styles and images to choose from which can go in a lot of different rooms and circumstances. Keep in mind that they many times hand mirrors included brushes or sets, so you may want to include that in your research. 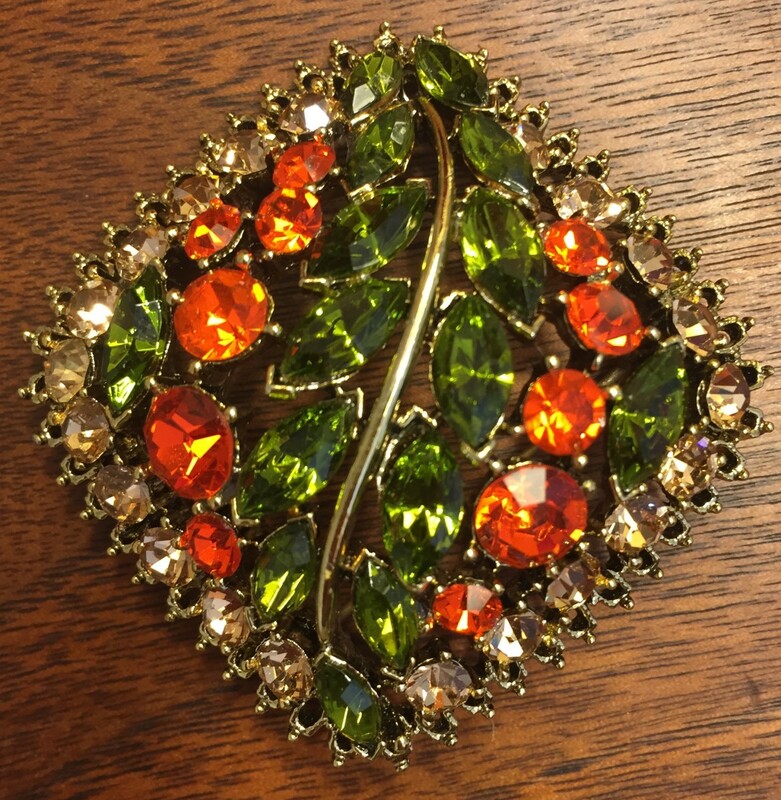 While a pocket mirror could still be used for the purpose of giving yourself a quick look, they are definitely a collectible for the most part. These little mirrors were like a political button of years ago, except they had a mirror on one side of the button-like object. Most of these were created for the purpose of advertising. 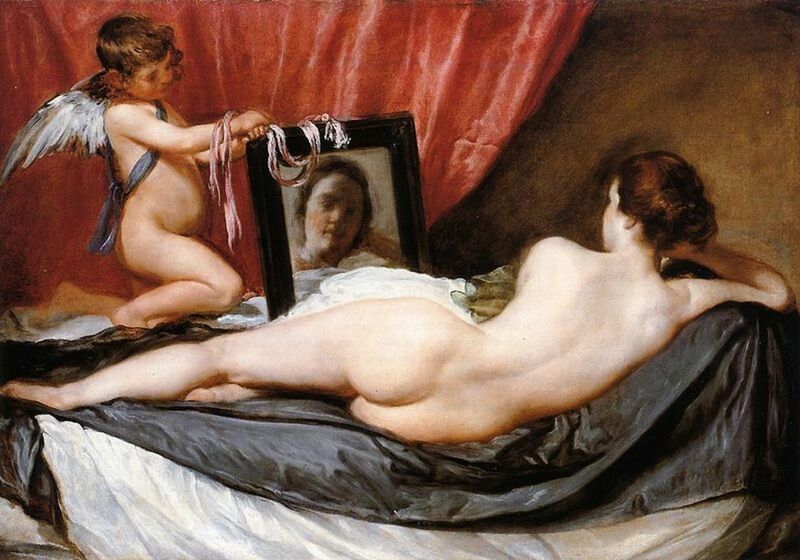 Whereas the mirror part was to encourage the ladies to keep it to use, the advertising message was always just around the corner on the other side of the mirror to remind you of the one who made it. Once place that vintage mirrors can play a big part today is in weddings. Somehow and for some reason they just go together, and the ornateness and uniqueness add a special touch to the proceedings and memories. Vintage old mirrors have a way of giving the feeling of continuity and beauty, which is a major reason they're so compellng for those who fall in love with them. I have an older Toledo Glass and Mirror fancy vintage mirror from 1969. Can you tell me more about it? I really enjoyed this hub and learned some new information. I recently acquired an antique tri-fold vanity mirror that was made in Brussels. Unfortunately, it did not go with my home décor. I sold it in my vintage booth. Mirrors are such a great decorating piece. Loved your pictures. I have a mirror that is electro copper plated by: galvanle procoss date: may 7 1954 carolina mirror Corporation north wilkesbor, N.C. How do i find out how much its worth? I am listing a collection of hand held mirrors on my Etsy Store link below.. 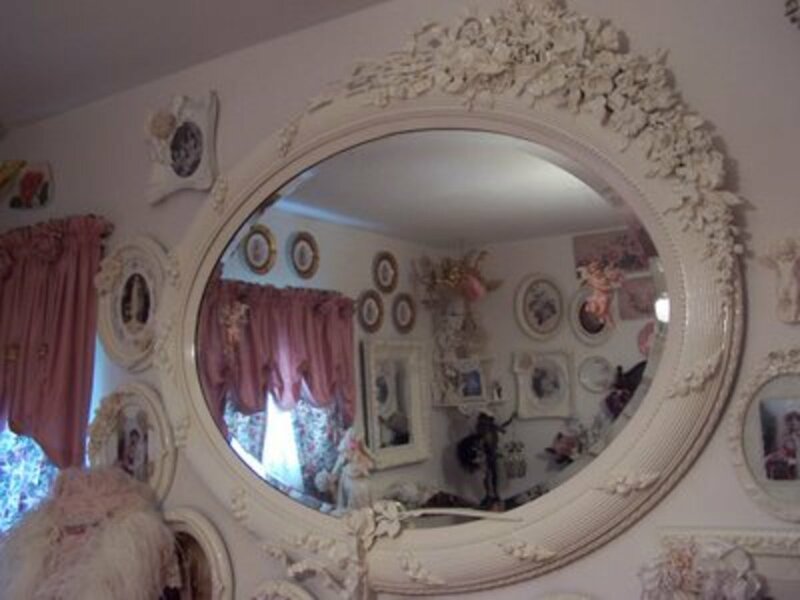 I am desperately trying to find the mirror or a reproduction of the mirror pictured 2nd on this hub (oval, east/west, floral motif). Can anyone help? I have an old mirror. It is very heavy. Rather plain except on one side of glass is etching of tree limb with leaves. It is 22" x 30". On the back it says, "This mirror has been copper plated, April 17, 1968, Carolina Mirror Corp. North Wilkesboro, North Carolina. Can you tell me worth? how do you know the prices of these mirrors? Wow! I just like this hub. Plenty of information and the venetian mirror look great. 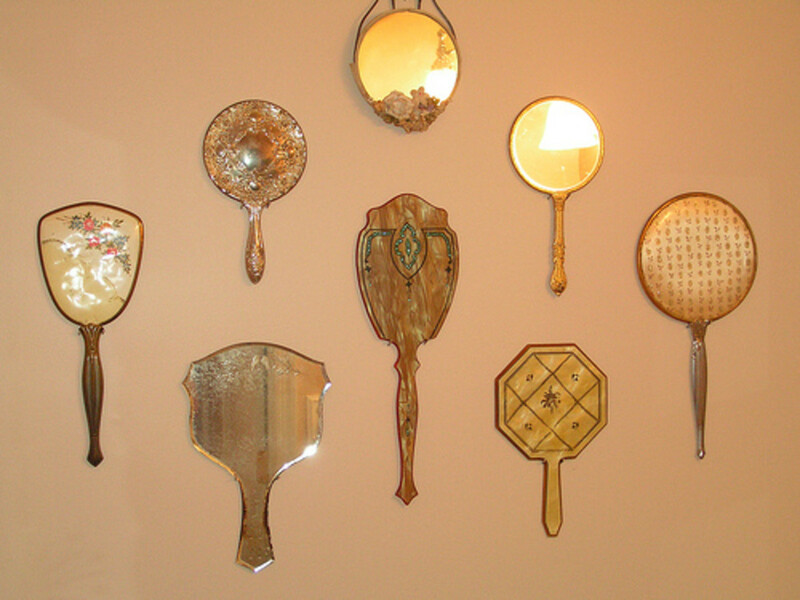 What method was used to hang the hand mirrors on the wall? Wonderful designs of mirrors! Great!! These mirrors are so beautiful, I love the victorian style décor and I have a Dreamline Victorian Antique Vanity Mirror in my bathroom, simply devine. What an interesting Hub! And such beautiful pics. of mirrors. Bookmarked.